The simple question “What is minimalism?” has defied simple answers. Artists known as minimalists have distinctively different methods and points of view. 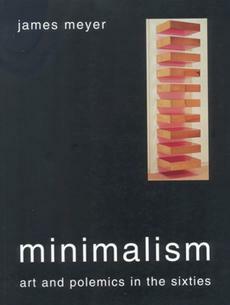 This highly readable history of minimalist art shows how artists as diverse as Donald Judd, Robert Morris, and Anne Truitt came to be designated as minimalists during a series of exhibitions in the 1960s. Particularly compelling is the author's analysis of the historic relationship between gender and Minimal art as a movement.